I am cappuccino. 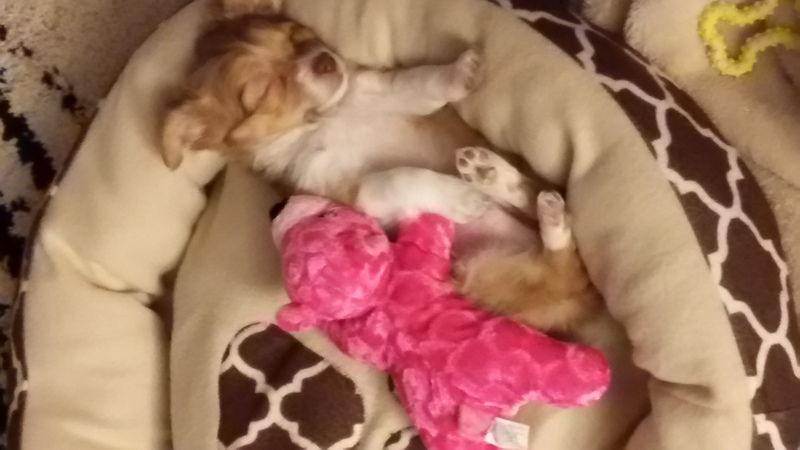 I am very hyper but I also love to sleep and I love pink. Also I have the heart of a chihuahua and believe I am much bigger than I really am but my human mommy is my world and protector.